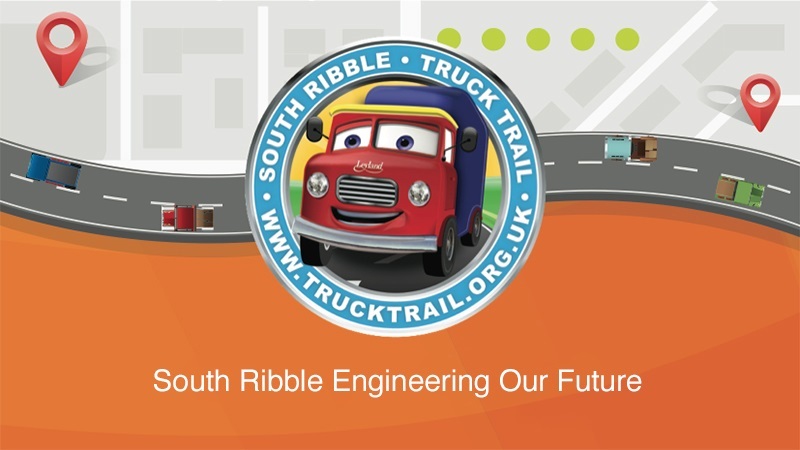 To celebrate the history of Truck manufacture in South Ribble over 100 years, we have created the world’s first truck trail! A partnership between South Ribble BC, Stone Create, Paccar (Leyland DAF), STEMFirst and LEP (City Deal), to provide a unique and inspirational attraction for the summer of 2017. A series of 14 trucks will be positioned on a trail around Leyland, offering a fun and interactive experience from April to September 2017, linked to an education programme for our local schools. To increase footfall to the area and put Leyland and South Ribble on the map. This is a unique opportunity available to only 13 local businesses. Not only will you get your brand seen be millions but the project will support local schools with inspirational skills, activities and employer themed classroom challenge. This educational branch will enhance existing corporate social responsibility programmes of any businesses that take part.Be part of changing history in Leyland by sponsoring a truck and have your company associated with an inspiring story.